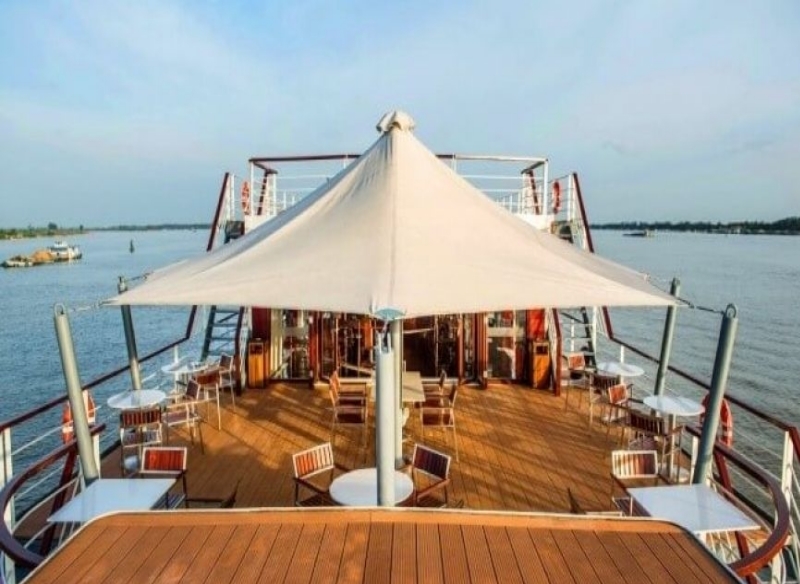 Explore the magic water world of the Mekong Delta on our new flagship cruiser. 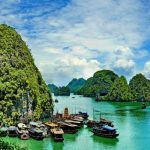 The most beautiful option to travel from Cambodia to Southern Vietnam — or vice versa — is to take the various waterways and therefore the traditional transport routes, where travelers can watch the hustle and bustle on the rivers and canals. 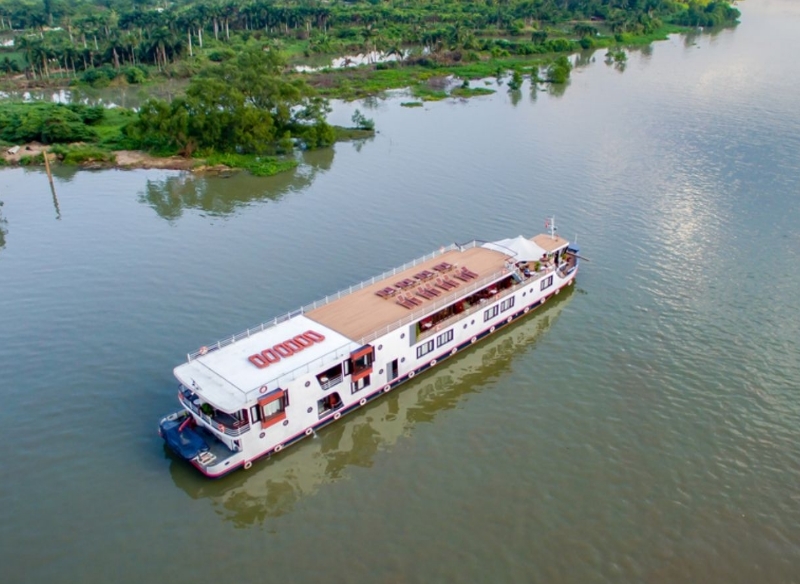 The new Mekong Eyes Explorer is perfect for your individual river cruise (from 1 to 3 nights) on the northern route of the Mekong connecting Southern Vietnam with Phnom Penh. 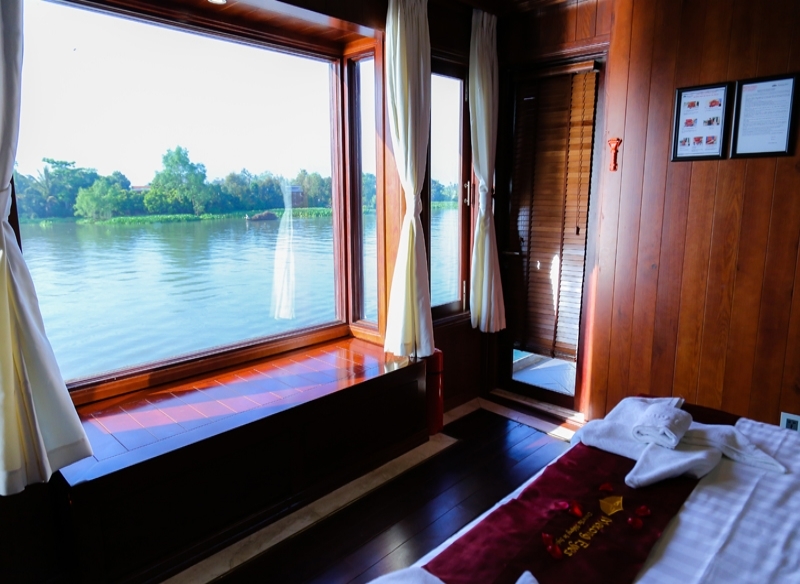 The new boutique cruiser is designed to roam through the narrow and winding rivers and canals of the river system that cannot be accessed by the larger cruise boats. 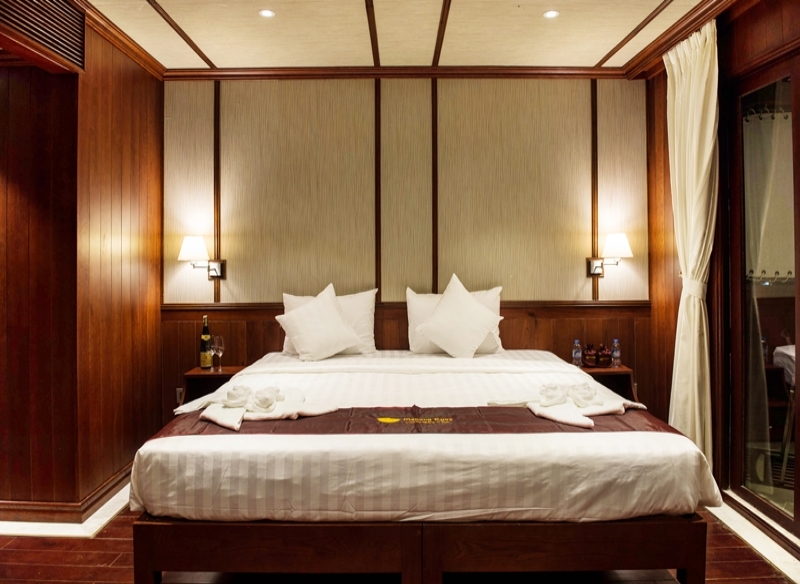 That way we can show you the hidden gems of the northern Mekong Delta. 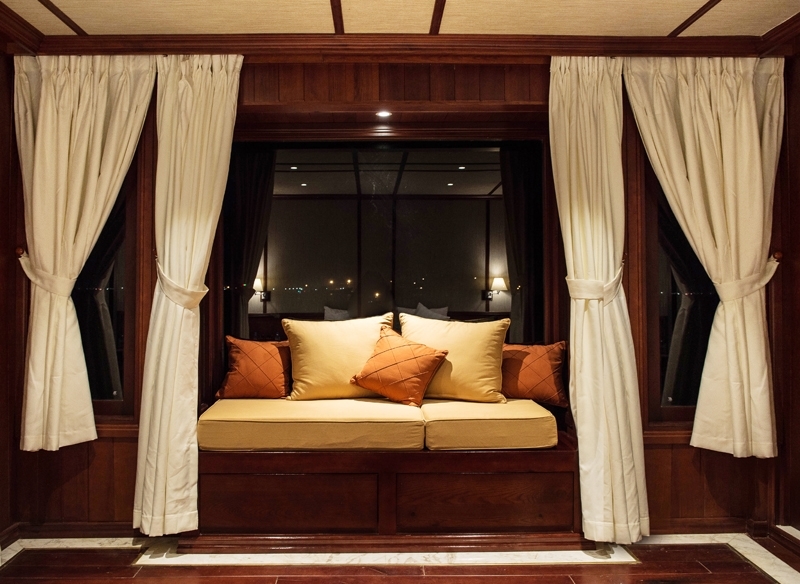 A crew will do their utmost to provide you with all the services and comfort you need during your Mekong Delta cruise. 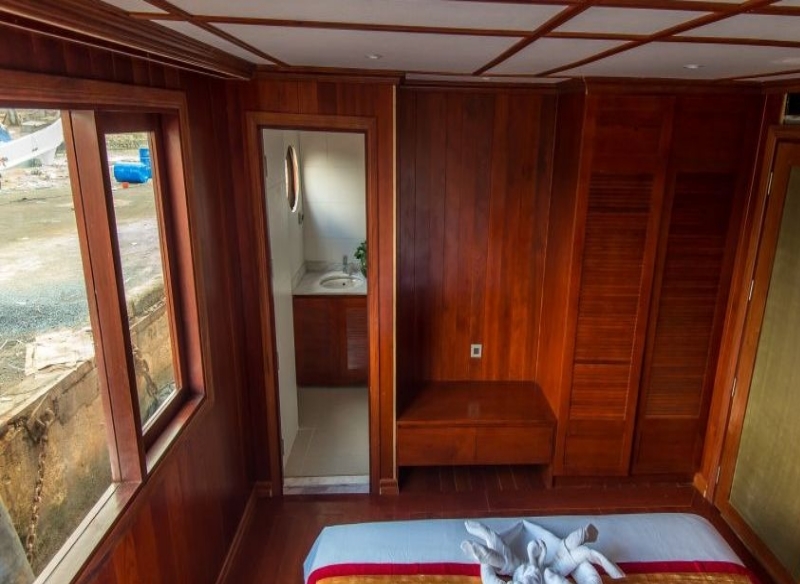 The captain and his deck hand as well as the engineer are in charge of the technical details and the routing. 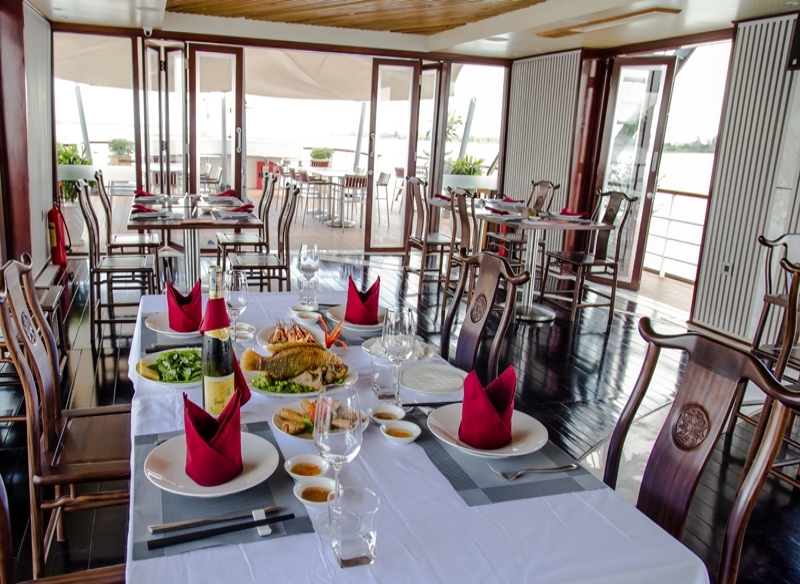 An experienced chef and sevice staff will take you on a culinary journey through Vietnam. 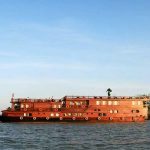 A local guide will explain the life and culture of the Mekong Delta to you and answer any questions you might have. A staff also get regular safety trainings.